Dacia Sandero 0.9 TCe Comfort 5dr 2019 Review | What Car? What Car? will save you at least £90, but our approved dealers could save you even more. Range-topping Comfort trim brings a touchscreen infotainment system, rear parking sensors and cruise control. 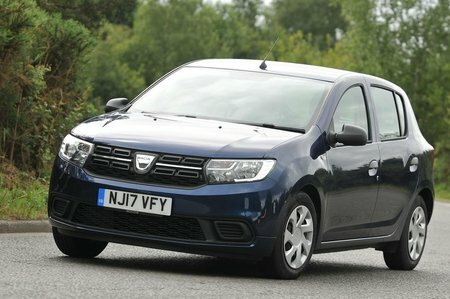 It pushes up the price considerably, but even then this Sandero is still temptingly priced. The pick of the range. It's much quicker and better all round than the naturally-aspirated 1.0-litre alternative, and should still return decent real-world fuel economy.